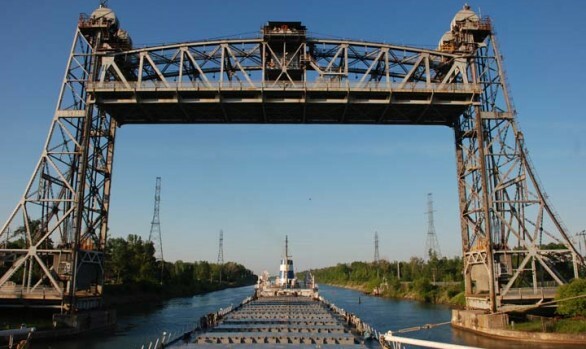 Port of Picton – Picton, Ontario, Canada | World Shipping, Inc.
Canada’s growing marine sector depends on its ports and marine facilities. They serve commercial fishing operations, marine cargo vessels and cruise ships. Transport Canada owns and manages several public ports.